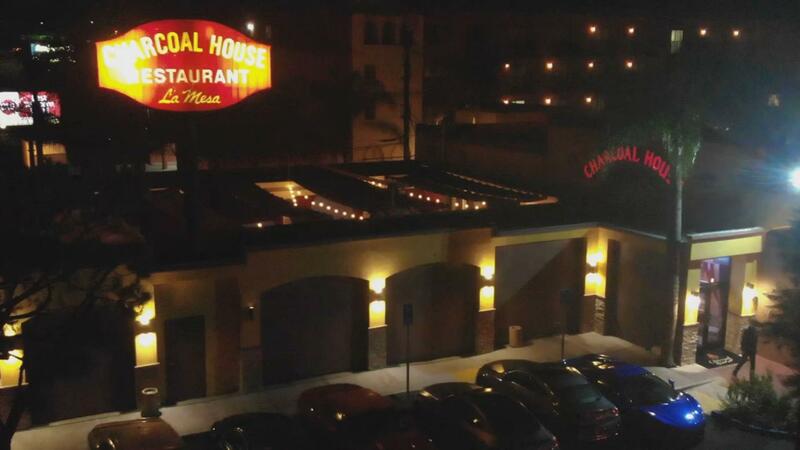 A staple of the La Mesa community for half a century, now under new ownership, historic Charcoal House Restaurant is bringing the traditional downtown Steakhouse experience back to the Mount Helix area. Featuring our choice-cut steaks and famous prime rib, great appetizers, sandwiches, cocktails, wine, and desserts, there’s a taste for everyone! We have renovated our dining room and expanded our patio to provide a new dining experience unparalleled in the East County! Our 25% OFF HAPPY HOUR apps and drinks is from 3-7pm everyday of the week and it’s a taste of the old with a modern twist. Visit our website, and follow us on all social platforms for news and updates. ...The owners, well they are very good at making us feel at home. I like that. Hands down I am always satisfied when coming to the Charcoal House My visits are on repeat. Yours should be as well. I always get the best customer service when i come into Charcoal house the food is outstanding and the hookah bowls are always flowing... If you are looking for a place to have a good time with friends and family this is definitely the place where you want to be. Top notch service! The hookah was fun with plenty of great seating. They have DJs four nights a week. It&apos;s a great place for a party. And it was popping, everything was reserved in advance. You have to try the garlic sauce as well as the food including appetizers and the bombest desserts! Favorite hookah lounge in San Diego hands down. It&apos;s so nice and clean inside. The atmosphere and vibe is very good. There is always live music playing in the hookah lounge...100% guarantee you won&apos;t be disappointed at this spot.